DLC will be hosting our fall festival this year over Columbus Day Weekend. 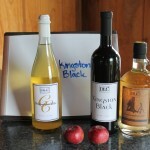 We will be offering tastings of fresh and hard ciders, apple picking, cider pairings for food and tours of the orchard. 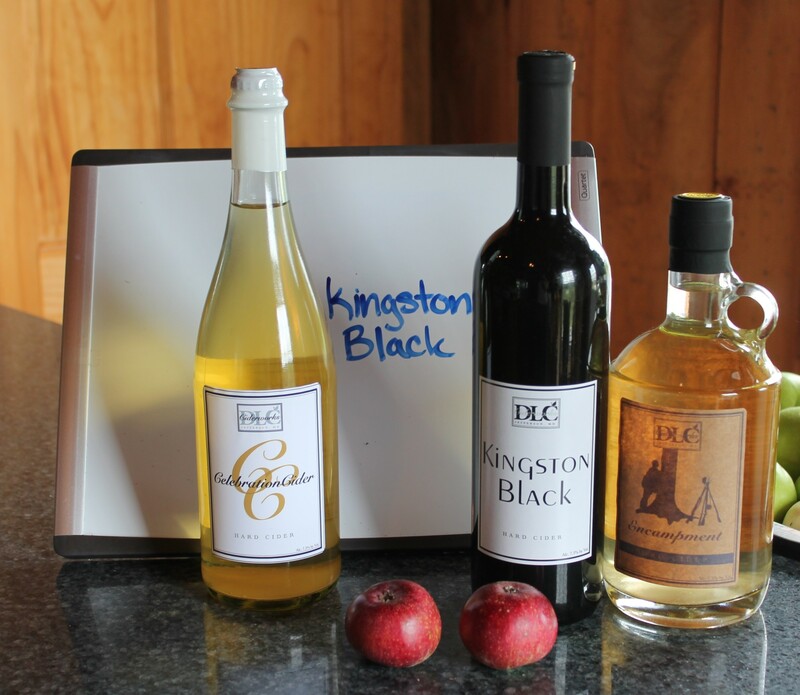 Twelve hard ciders, including DLC’s famed sparkling Kingston Black, will be featured. DLC will also release its new Fall Seasonal Cider, Sweet Autumn, a delightful blend of old American apples with just a hint of Maple syrup. 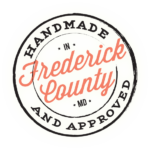 Hard cider tastings will be available all day to our visitors over 21. DLC will also provide fresh cider samples and tastings of dozens of varieties of apples grown on the farm. 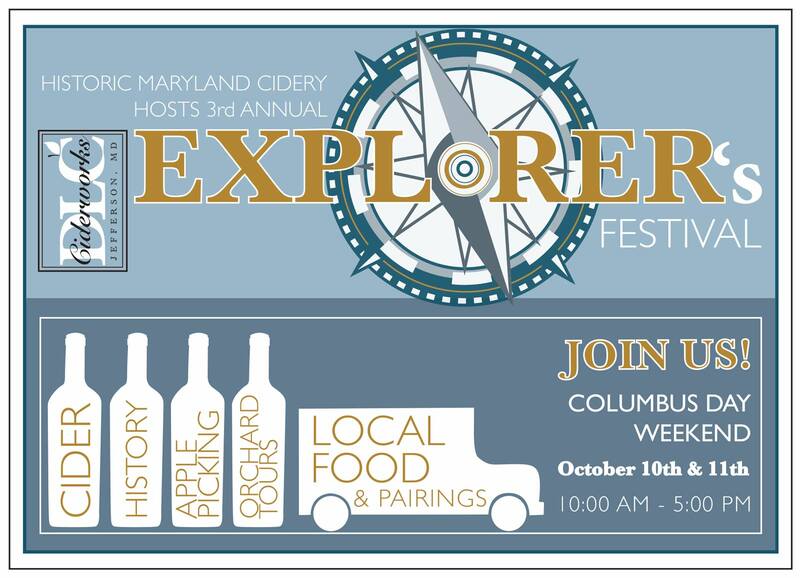 We call it Explorer’s Weekend because we are exploring all things orchard related on the weekend dedicated to the world’s most important explorer, Christopher Columbus.